Located in the heart of Queen West at Bosley Real Estate, the Festival Hub is the perfect place to chill out (or warm up! ), and meet festival representatives and fellow attendees. 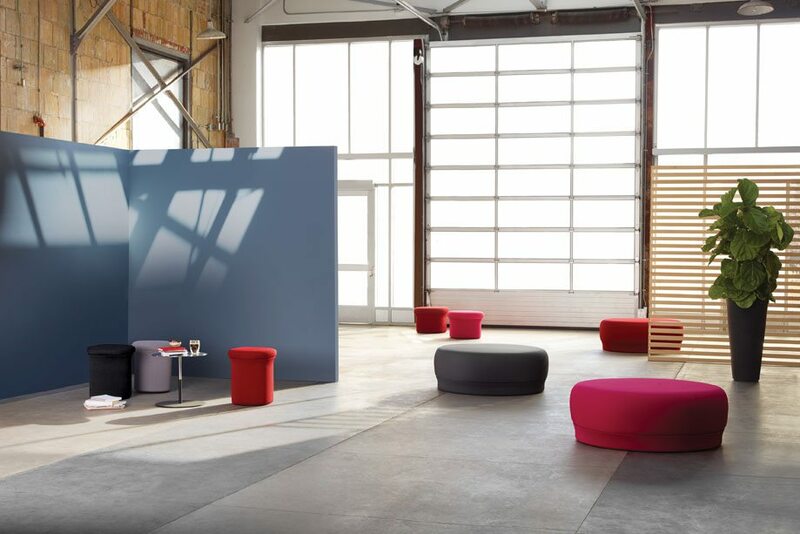 While you’re there be sure to check out the Keilhauer Lounge, a beautifully-designed seating area featuring Canadian-made furniture and comfy seating from the brand’s Doko collection. Drop by the Festival Hub from Jan. 16 – 22, 2017 to experience the Doko collection for yourself! Whether you’re looking for Festival information or a place to relax, the Hub is your go-to destination during #TODO17.